MackWilds.comAre Mack Wilds and Sevyn Streeter dating? That seems to be the question many fans are wondering after listening to Mack’s remix of Sevyn’s latest single “nEXt,” which was penned in the form of a love letter. “So I’m sorry Ms. Streeter I need ya, it may be hard to tell / Love ain’t seem to do as well / But I’ll give up my boring heaven for this beautiful hell, long as we both feel the flames as we fell,” raps Mack on the bouncy beat. 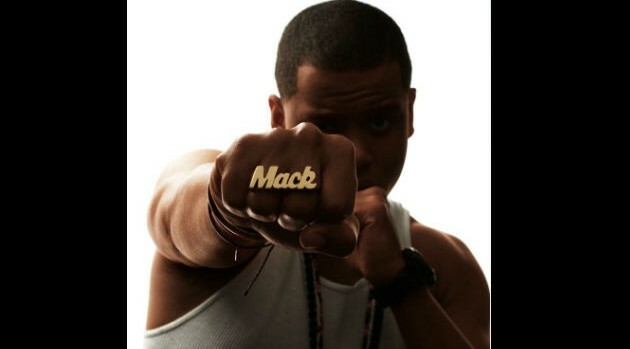 The song comes on the heels of Mack appearing in two of Sevyn’s music videos, both of which he plays her love interest.